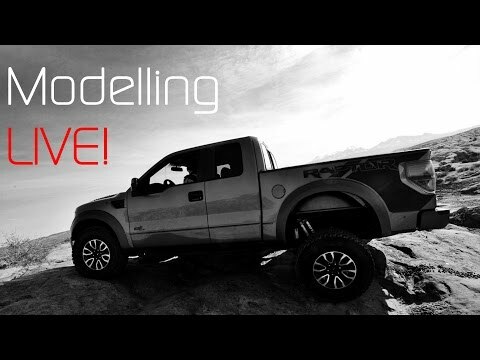 Continuing with modeling the Ford Raptor! 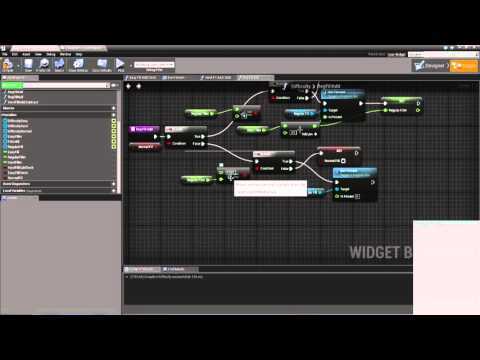 More work on the golf game today! The sketch of our robotic friend continues! Continuing on with the Raptor! !